A stunning hilltop location with six bedrooms spread across two separate wings, this is a great option if more than one family are holidaying together. 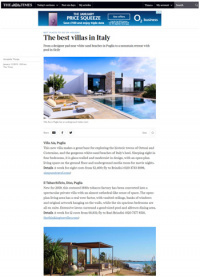 The infinity-edged pool is surrounded by rolling lawns and there are views over an olive grove and there is a shaded outdoor lounge area with spectacular views. 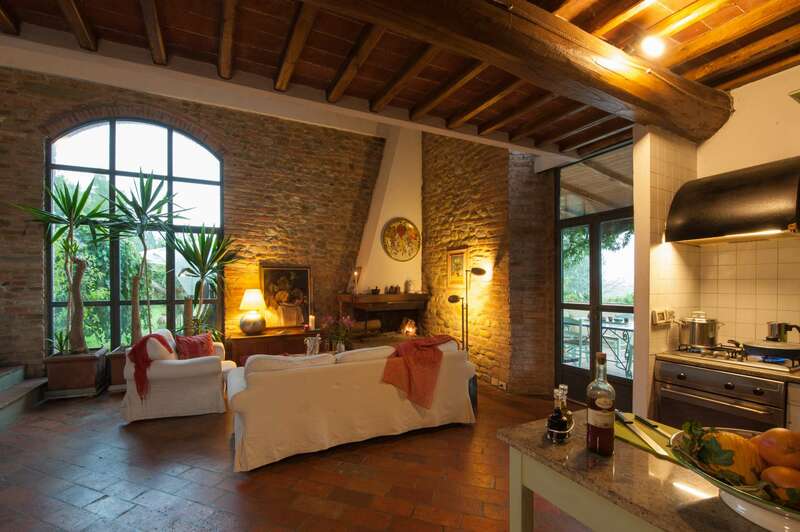 Brick archways and wooden beams create a traditional feel indoors and there's a state-of-the-art kitchen. 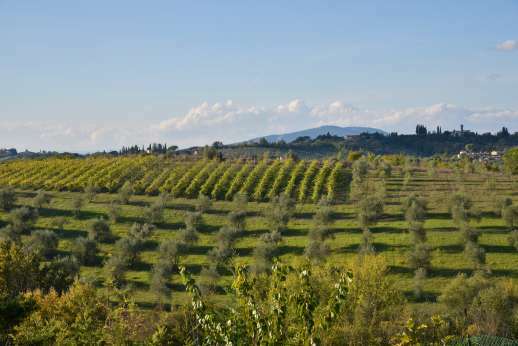 Details A week for 12 costs from £4,359; fly to Florence/Pisa (020 7684 8888, tuscanynowandmore.com). 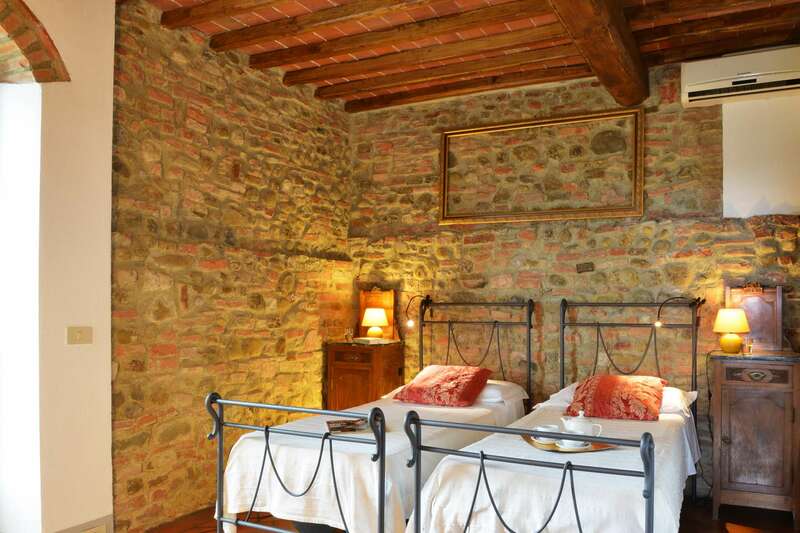 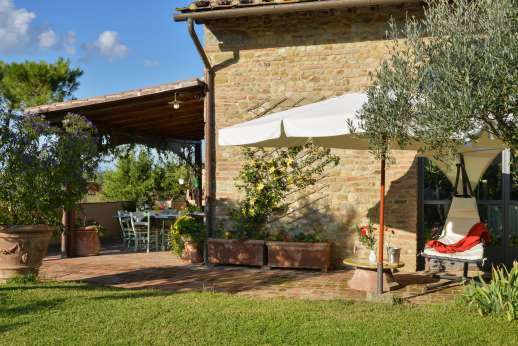 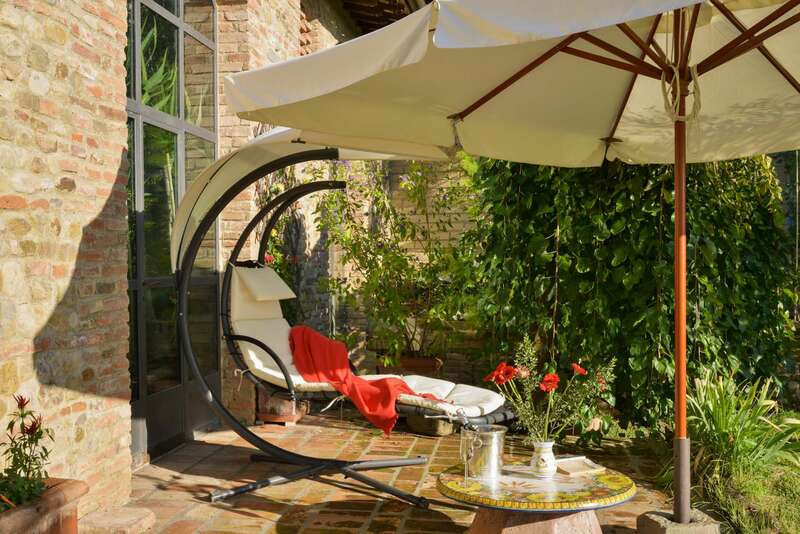 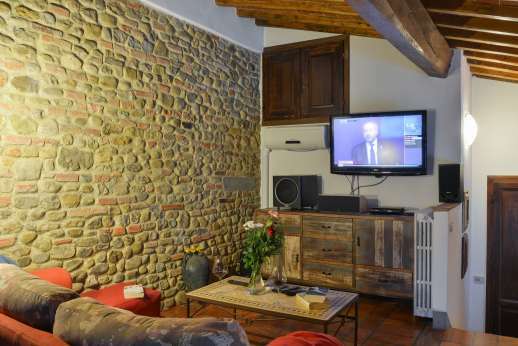 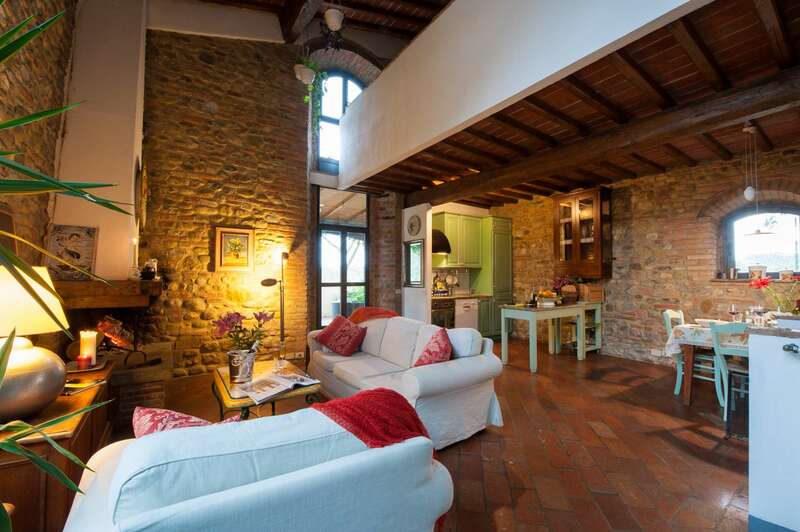 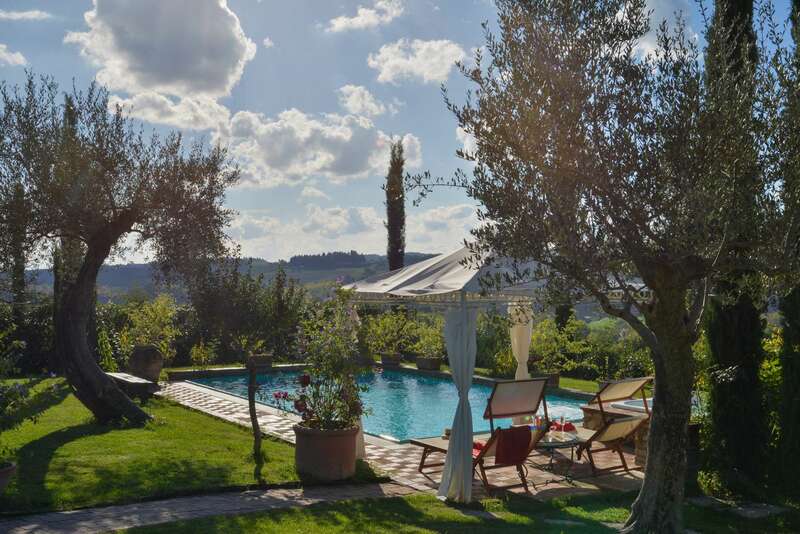 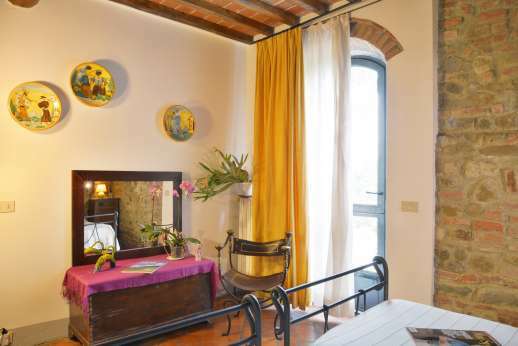 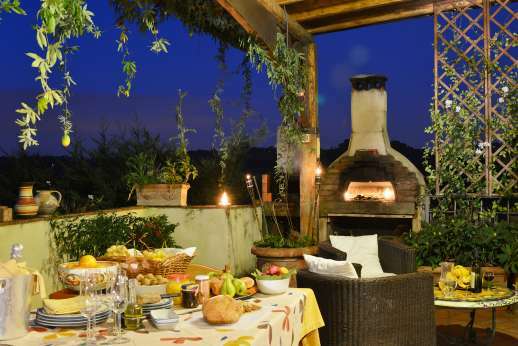 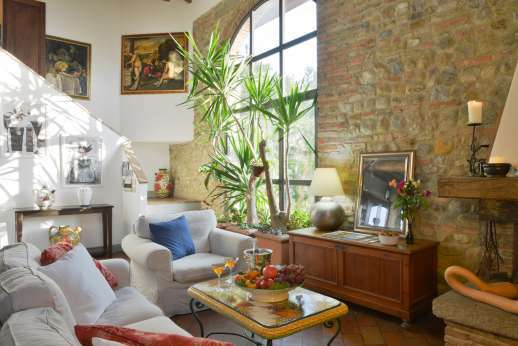 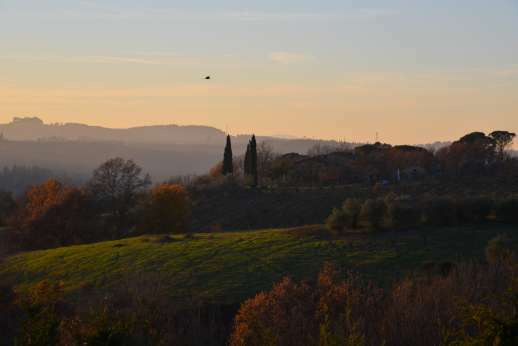 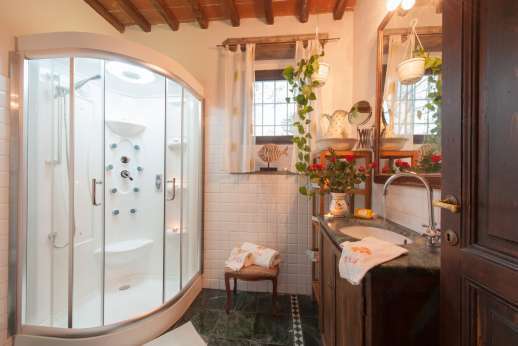 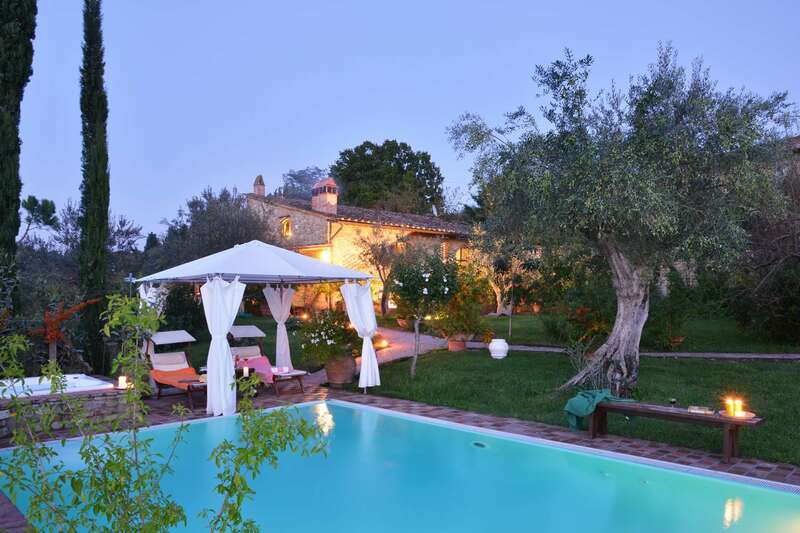 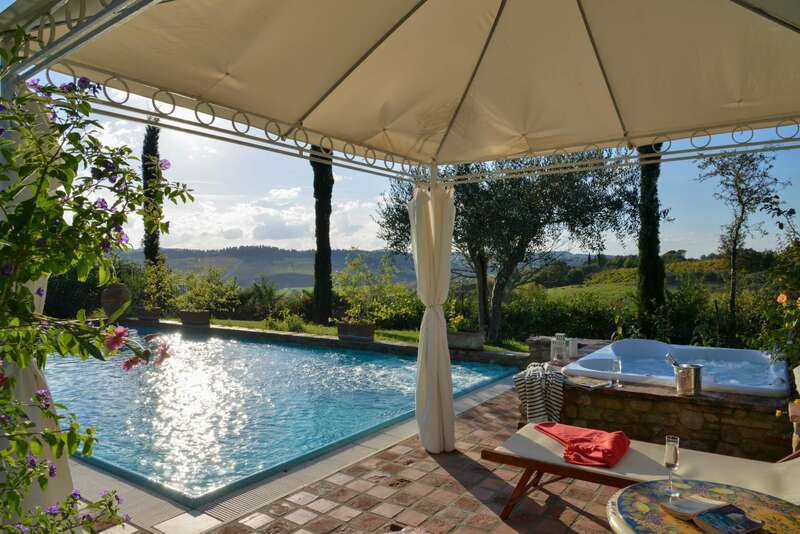 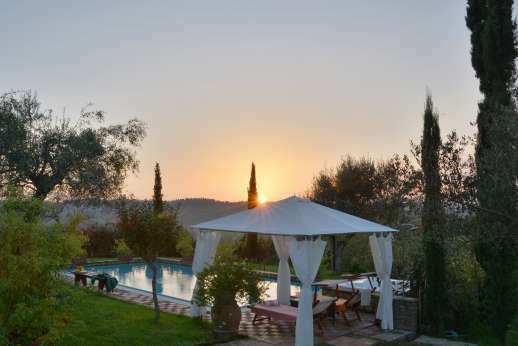 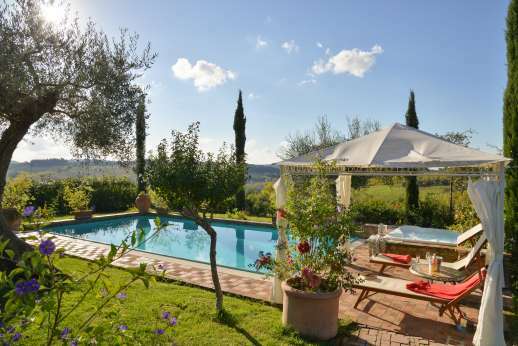 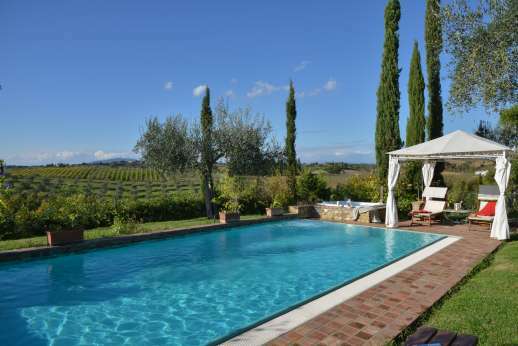 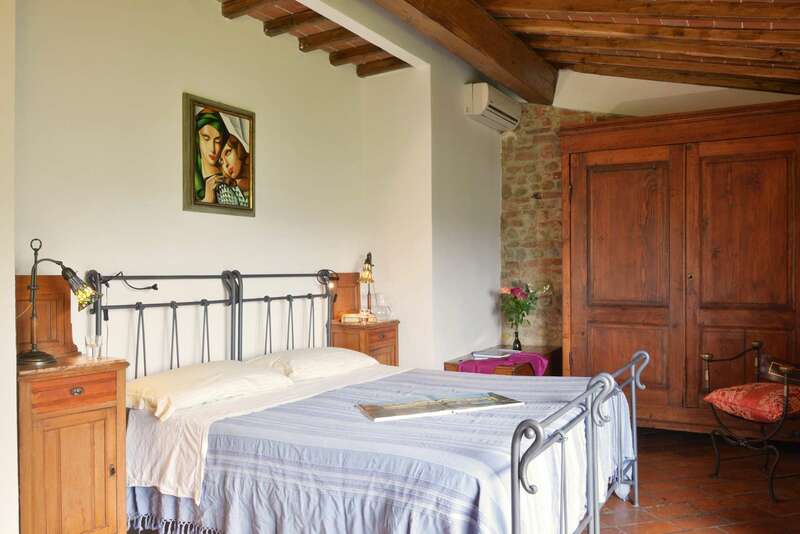 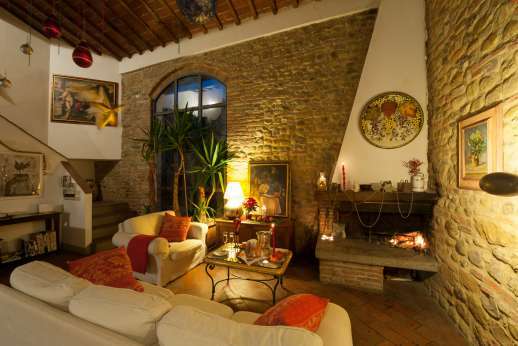 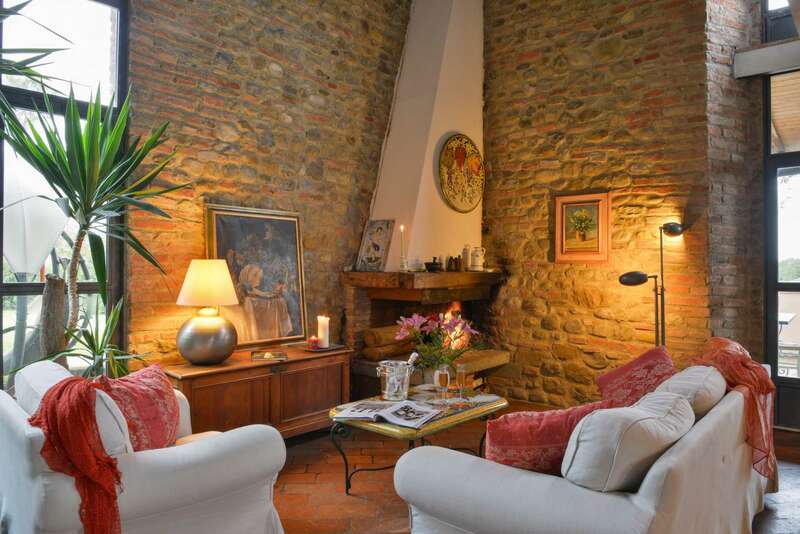 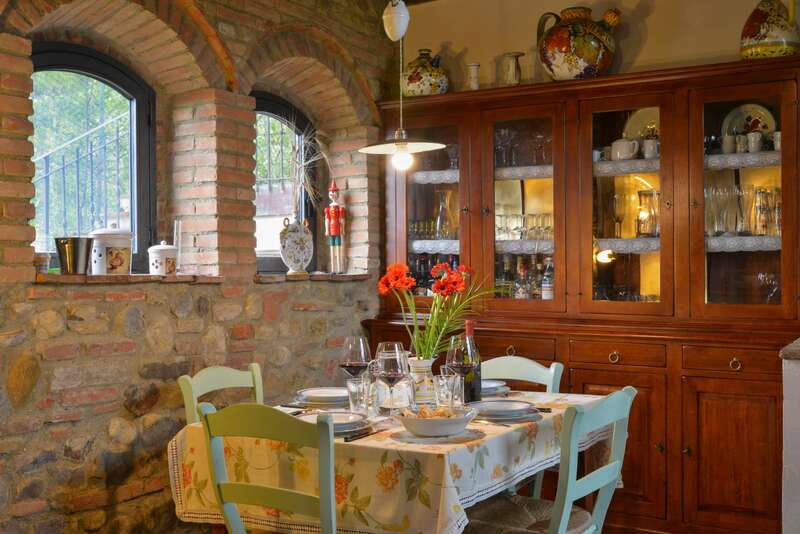 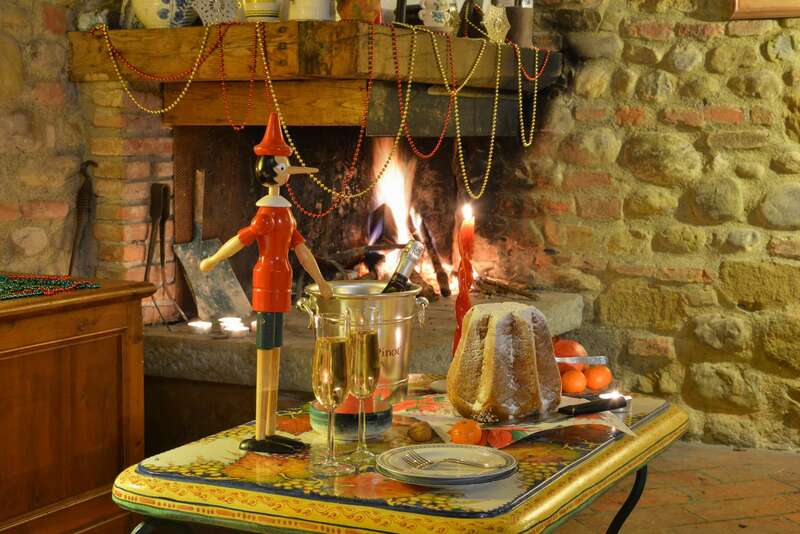 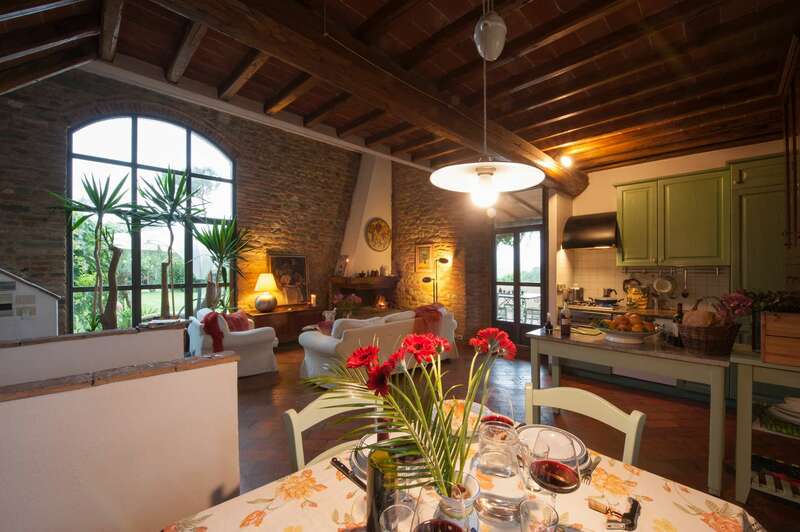 This 17th-century stone farmhouse with a private pool and outdoor hot tub is ideal for those who want to dip in and out of Florence without staying in the city. There is exposed stone in the double-height lounge and two bedrooms, with beamed ceilings and traditional Tuscan furnishings. 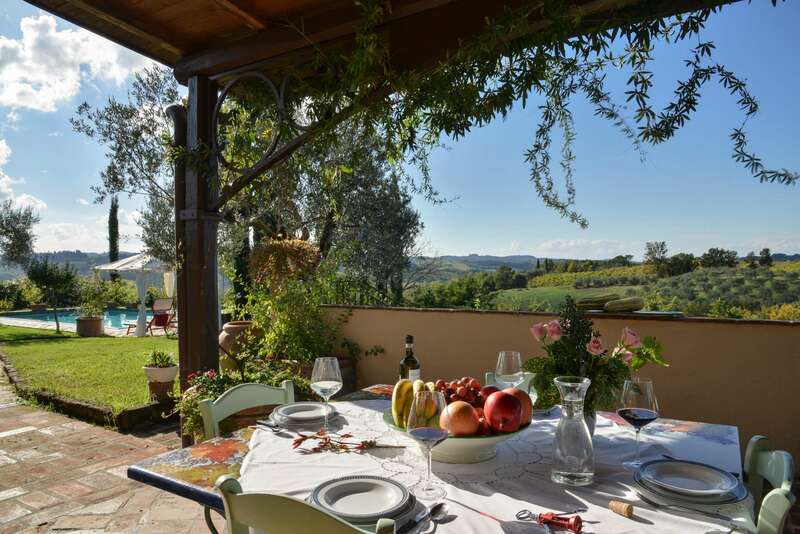 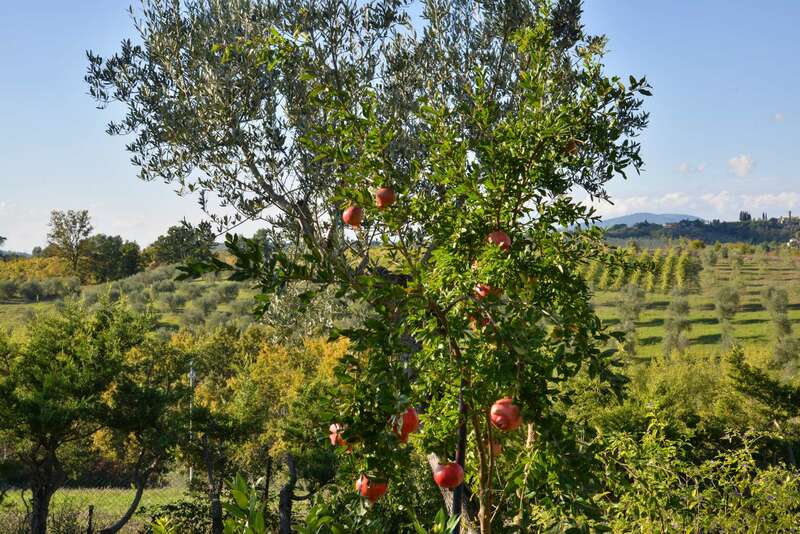 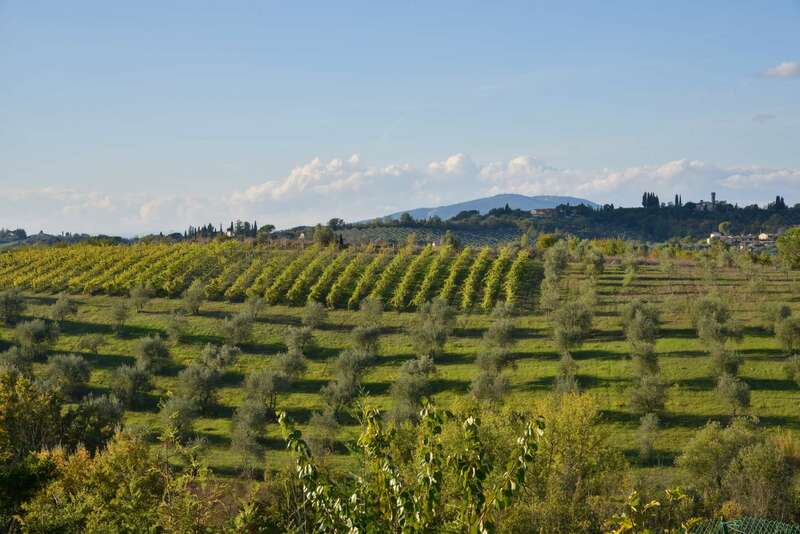 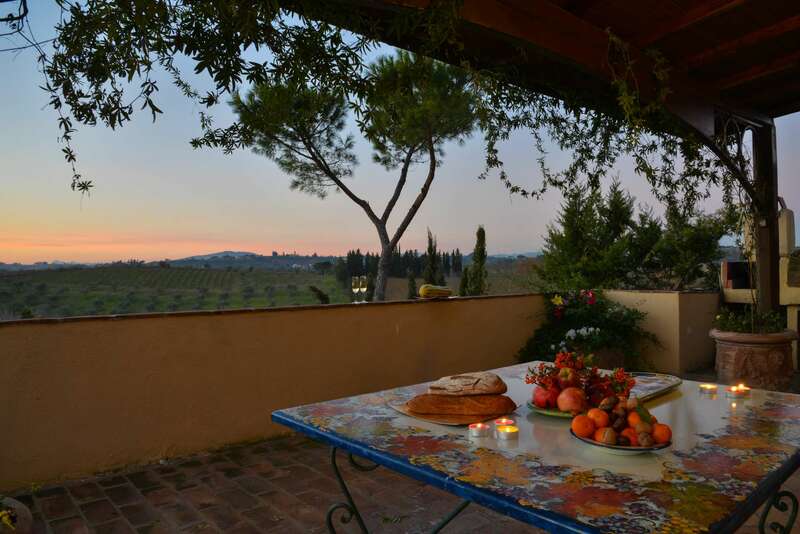 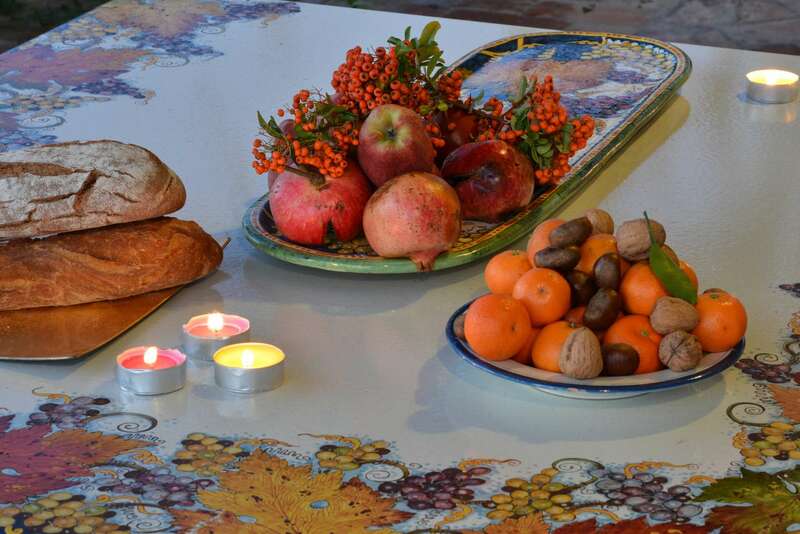 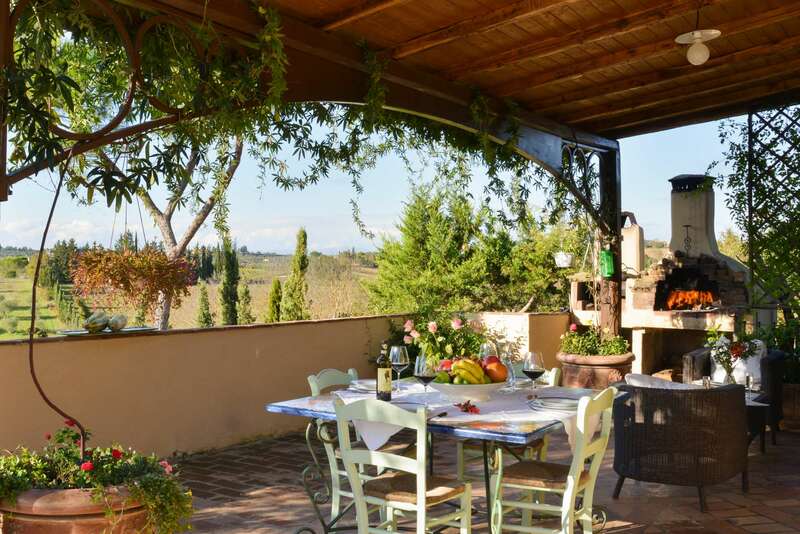 Dinners on the terrace come with views across the surrounding vineyards, and the village of San Vincenzo a Torri is an easy walk away.